Perfect-bound, 8 ¼” x 10″ x ½”. Published by Howl! Happening, 2016. 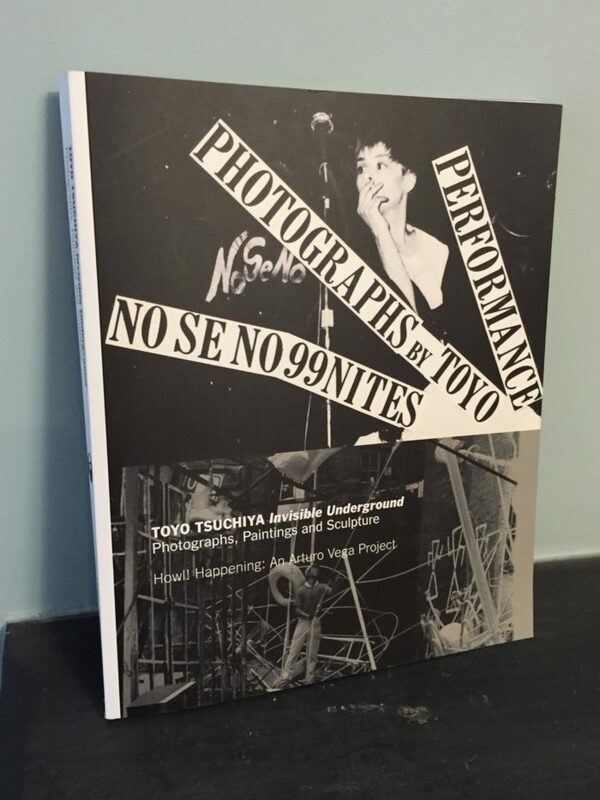 Toyo’s involvement with the Rivington School began when he photographed the “99 Nights” performance series, hanging fresh prints on the walls of No Se No each day as the marathon went on. This book is the most complete collection of these pictures.